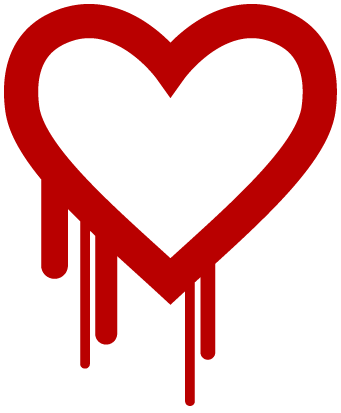 The Truth Imperative: iOS clients not vulnerable to Heartbleed. What does the source say? iOS clients not vulnerable to Heartbleed. What does the source say? Apple's language in their assertion that they are not vulnerable to heartbleed on iOS are troubling as they specifically say (via ReCode), "IOS and OS X never incorporated the vulnerable software..." However, not incorporating the vulnerable OpenSSL software is merely one way that their customers could have been made vulnerable. What about the Apple SSL/TLS implementation? Has anyone checked it? Did they incorporate RFC 6520 for heartbeat support? I couldn't find anything Google so figured I would share what I found. Then in the implementation http://opensource.apple.com/source/Security/Security-55471/libsecurity_ssl/lib/sslHandshakeHello.c, they actually only support one extension, SSL_HE_SecureRenegotation. All others return an error code. if we received extensions we didnt specify in the Client Hello. So, it appears from the library code that they would not be vulnerable to this bug at all.